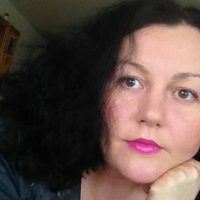 Ewa Majewska is a feminist philosopher and activist. She has published books and articles about art, censorship and feminist social philosophy in e-flux, Baltic Worlds, Signs, Praktyka Teoretyczna, Le Monde Diplomatique (pl) and others. She is currently a fellow at the ICI Berlin.